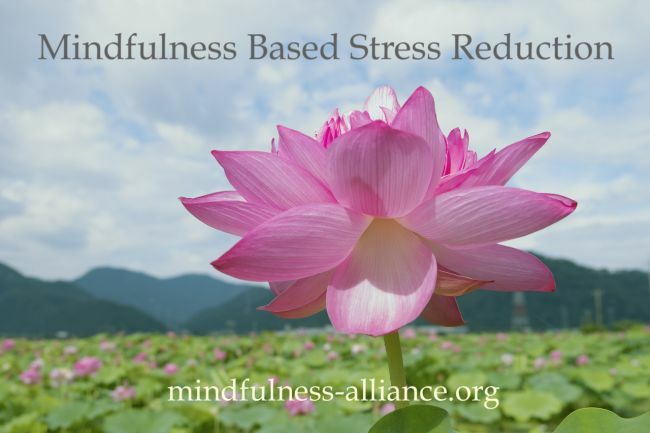 Attending an Introductory MBSR session is required prior to committing to the eight-week course so that you can make a well-informed choice about engaging in the work at this time in your life. If you are unable to attend an introductory session prior to the course you wish to attend, please contact the teacher directly to schedule a consultation. MBSR is offered in partnership with independent MBSR teachers who maintain responsibility for the teaching and content of each course.